New Year Clock Wallpaper and Brush Pack - Free Photoshop Brushes at Brusheezy! Tick tock, tick tock - the new year is almost upon us! Get ready for the countdown with this New Year Clock Wallpaper and Brush Pack! 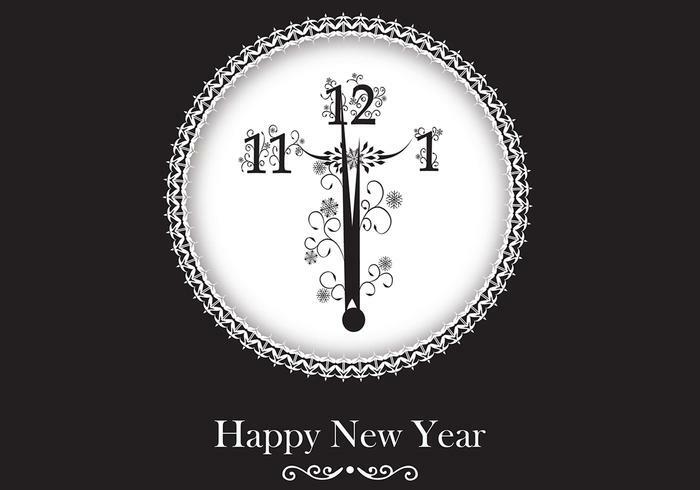 Included in this pack is a beautiful and dark New Year wallpaper and hand crafted vintage clock brushes. Hurry over to Vecteezy for the vector pack and download the <a href="http://www.vecteezy.com/holiday-seasonal/52664-new-year-clock-vector-wallpaper/premium">New Year Clock Wallpaper Vector</a> before the year ends!